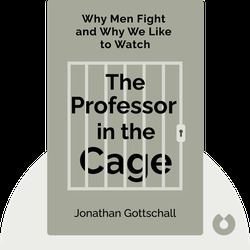 In The Professor in the Cage (2015), professor Jonathan Gottschall enters the world of mixed martial arts to discover the sources of our fascination with violence. Through the power of modern science and by applying the weight of human history, these blinks reveal how our love of fighting is grounded in our deepest human instincts. 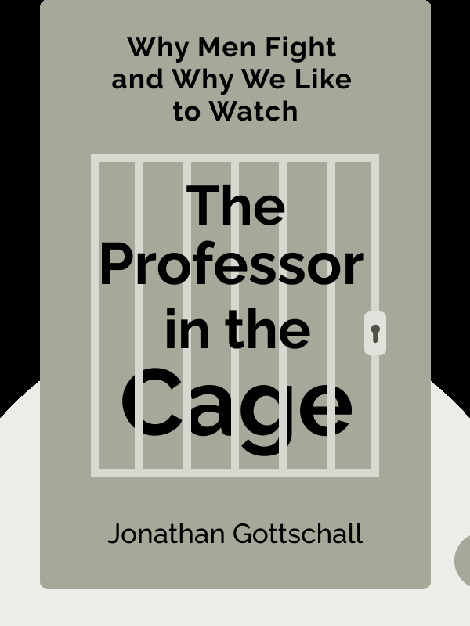 Jonathan Gottschall studies the intersection of science and art as a distinguished fellow in the English Department at Washington & Jefferson College. He is also the author of The Storytelling Animal, which was a New York Times Editor's Choice Selection.